Since back when I was pregnant, I started to really notice how people in public treated me. I noticed that for the most part, people were SUPER nice to a pregnant lady. (Probably because they knew how bad it sucked.) BUT sometimes I would find myself getting smacked in the face with a door that the guy in front of me didn’t have time to hold. Or I would be struggling with getting something off a top shelf and an employee at wal mart would just walk past me. These days I don’t deal with that anymore. I know where I get good service and I ALWAYS come back to those places! 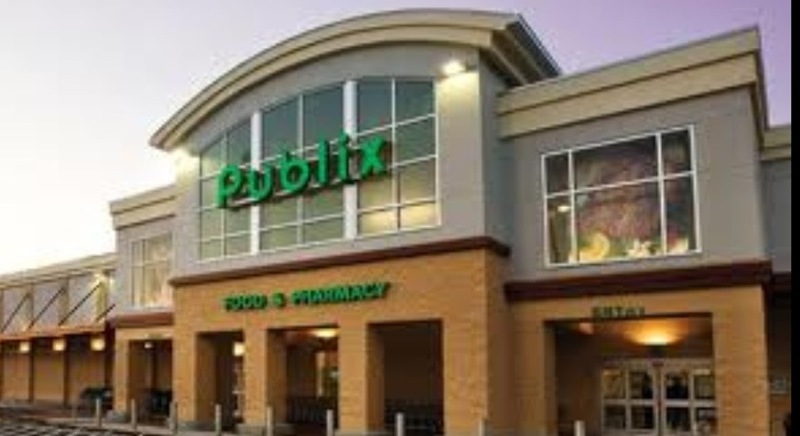 * PUBLIX (in Pelham)- Every since I moved to Alabama, I have LOVED publix! They ALWAYS carry my groceries out to my car! ALWAYS!!!! Their employees always say hello and ask me if I need help finding anything. One day I even called ahead to the Deli because Harper was fussy,and they had me 2lbs of my favorite meat sliced and waiting on me! I love my publix so much I ask for specific people to help me! My fresh seafood butcher always asks about Harper and tells me how his 4 kids are doing. I have 2 bag boys that are both equally entertaining! There’s Matthew (a little on the special side) who will without a doubt quiz me on my favorite disney characters the whole way to the car AND while he loads my groceries. And then there is Barry, an older gentleman who always offers to help me load up Harper in the car and tells me how great of a mother I am. They never ask for anything in return and I’m so grateful for their service! * Pet Supply Plus (in Pelham) …the kids that work in here are so helpful! From the get-go they will go grab my dog foods and walk me to the register, then proceed to follow me to the car to load up! Always providing some comical conversation. Love it!! While I was pregnant I noticed how sweet everyone was (and got to know them since I came in 2x a week lol). 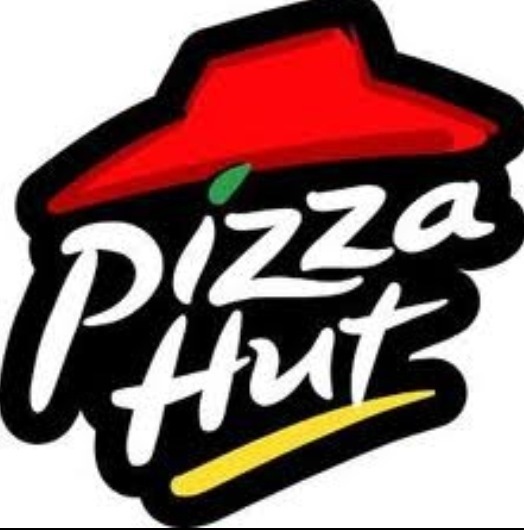 Then I started to call in advance right before I left to go eat there, I would ask amy, charlie, and (insert sweet other lady waitress’ name here) if they could put me a cheese, and a pepperoni pizza in the oven. They ALWAYS did! And when they would see my little car roll up, they’d put a mountain dew on my table waiting on me! 🙂 During busy hours, sometimes folks would get to my custom made pizzas before me. Sad face. BUT then one of their former employees (Charlie) would tap me on the shoulder and let me know he made 2 pizzas just to make sure I got mine! LOVE LOVE LOVE LOVE LOVE them! Once you go out of your way to make me feel welcome at an establishment – I’m hooked! Even if it’s out of the way- you can guarantee I’ll be back! I always go back to places that have “other” good clientele as well. For instance, there are two grocery stores in my area. One is slightly more expensive than the other. Well, the cheaper store I don’t even bother going to. It’s not the service, it’s the other people that shop there. I have a huge bruise/cut on my ankle from the pushy customers ramming their cars into the back of me! It happened three times in one shop! Unbelievable. Who rams their shopping cart into a pregnant woman? Ignorant people, that’s who!